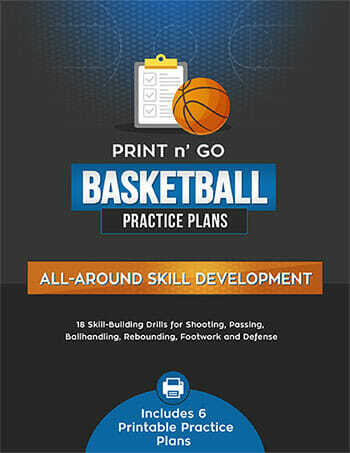 Here are some great basketball conditioning drills for improving your speed, agility, quickness and power on the court. 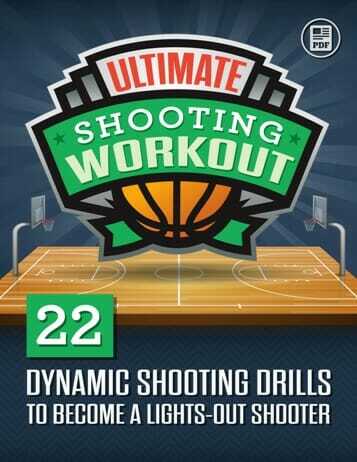 Most of these drills are appropriate for players of all ages, and can be used in individual workouts, small group sessions or even full team practices. As you go through them, remember to focus on technique! Practice each drill with careful attention to the precise footwork and body movements described, and over time, you’ll be able to complete the movements with more pace and confidence. Ready to go? Let’s get it! All of the above drills were taken from the Explosive Basketball online video clinic. 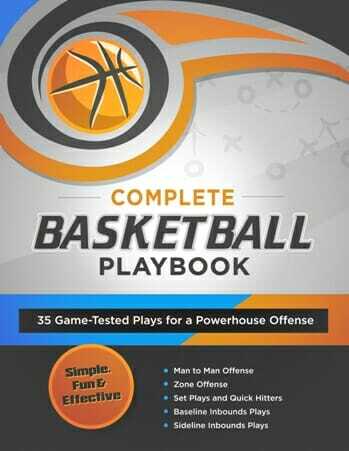 Inside, you’ll discover a simple, step by step system for developing stunning quickness, explosive power and jaw-dropping agility (even if you know nothing about athletic development right now).